RejuveniX™ is a brain boosting daily supplement designed to support overall vitality, memory and learning ability. Research has shown both black maca and bacopa to be effective in improving learning skills and concentration2,3,4,5. The mechanism of how black maca works remains a mystery, however numerous studies had been done to demonstrate the effectiveness of black maca in improving learning and overall brain function3,4,5. Bacopa enhances the speed of information processing in the brain which results in fast learning2. Bacopa also appears to nourish neurons in the synaptic pathways of the brain to improve retention ability or concentration2. Black maca and bacopa are best known as memory enhancers. They support memory consolidation and improve long term memory retention2,5,6. 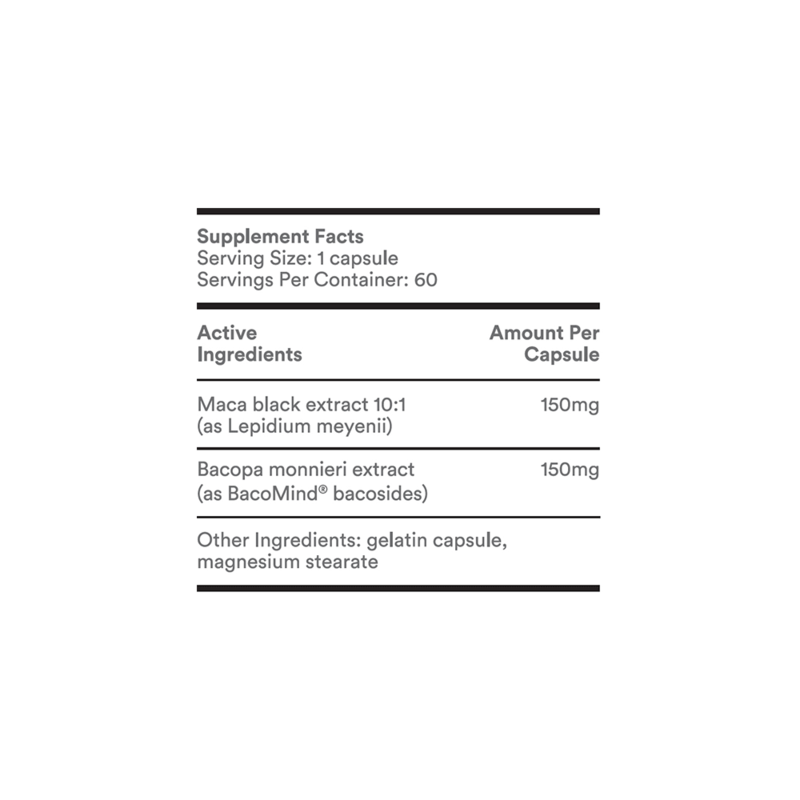 Scientific research has shown evidences of significant memory improvement in both black maca and bacopa2,5,6. Black maca also has the benefit of boosting overall energy and vitality as a natural energizer1,5,7. 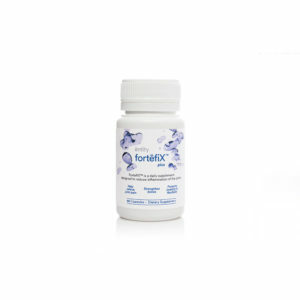 Take 2 capsules daily with food or as recommended by your physician. Store in cool, dry place. Keep out of reach of children. Use only if bottle is sealed. 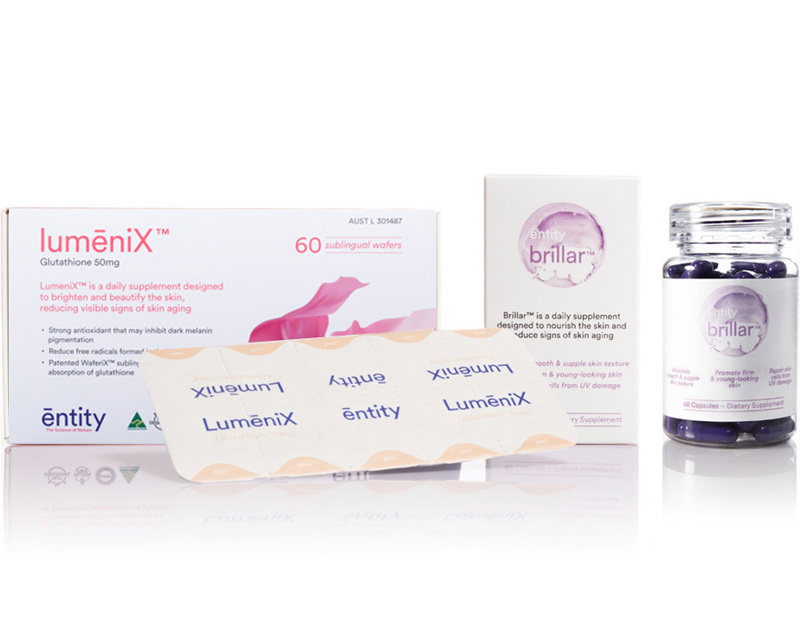 Do not take RejuveniXTM if you are pregnant, breastfeeding, trying to conceive or under 18 years of age. If you have any medical conditions, please consult your physician prior to use. Gonzales G. Ethnobiology and Ethnopharmacology of Lepidium meyenii (Maca), a Plant from the Peruvian Highlands. Evid Based Complement Alternat Med. 2012;2012:193496. Aguiar S, Borowski T. Neuropharmacological Review of the Nootropic Herb Bacopa monnieri. Rejuvenation Research. 2013;16(4):313-326. Rubio J, Caldas M, Dávila S, Gasco M, Gonzales G. Effect of three different cultivars of Lepidium meyenii (Maca) on learning and depression in ovariectomized mice. BMC Complementary and Alternative Medicine. 2006;6(1). Guo S, Gao X, Gu Y, Wan Z, Lu A, Qin Z et al. Preservation of Cognitive Function by Lepidium meyenii (Maca) Is Associated with Improvement of Mitochondrial Activity and Upregulation of Autophagy-Related Proteins in Middle-Aged Mouse Cortex. Evidence-Based Complementary and Alternative Medicine. 2016;2016:1-9. Gonzales G, Gonzales C, Gonzales-Castañeda C. Lepidium meyenii(Maca): A Plant from the Highlands of Peru – from Tradition to Science. Forschende Komplementärmedizin / Research in Complementary Medicine. 2009;16(6):373-380. Rubio J, Qiong W, Liu X, Jiang Z, Dang H, Chen S et al. 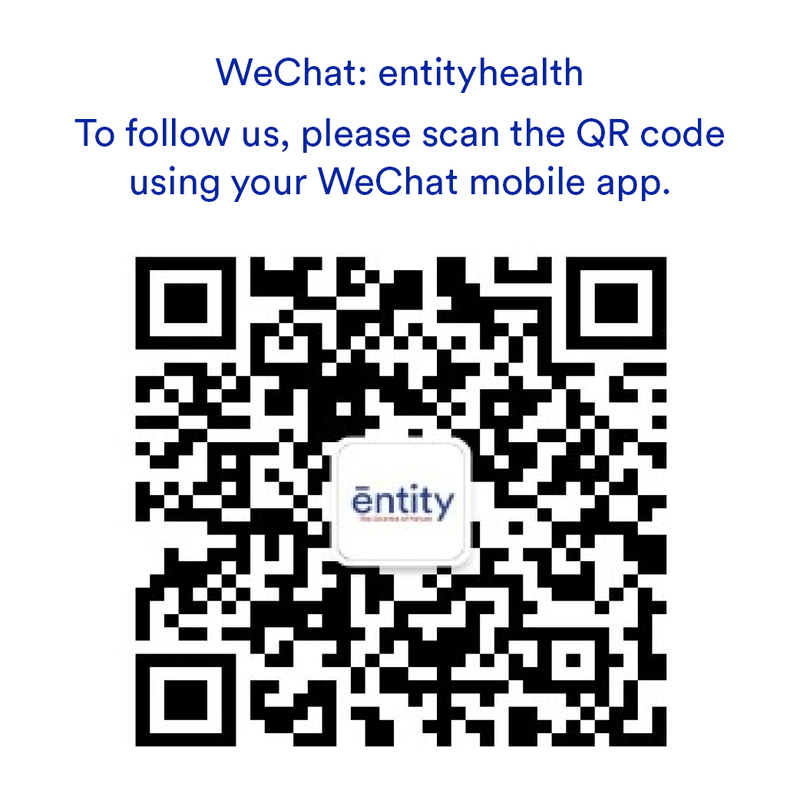 Aqueous Extract of Black Maca (Lepidium meyenii) on Memory Impairment Induced by Ovariectomy in Mice. Evidence-Based Complementary and Alternative Medicine. 2011;2011:1-7. Li J, Sun Q, Meng Q, Wang L, Xiong W, Zhang L. Anti-fatigue activity of polysaccharide fractions from Lepidium meyenii Walp. (maca). International Journal of Biological Macromolecules. 2017;95:1305-1311.
Who is RejuveniX™ suitable for? Is RejuveniX™ backed by clinical studies? Yes. 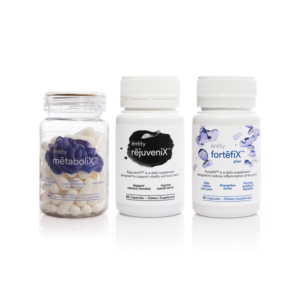 RejuveniX™ contains BacoMind® that has been substantiated in multiple clinical trials to significantly improve learning-rate, concentration and memory retention. No, RejuveniX™ does not contain caffeine or any caffeine-like substances.